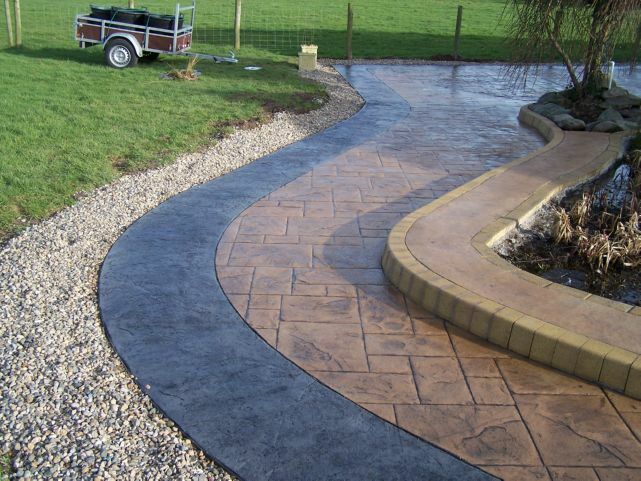 Stunning driveways and paths that are built to stand the test of time. We are extremely confident in the quality of our work. 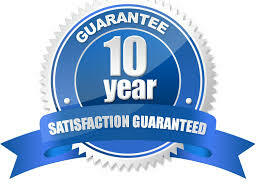 This is why we offer a 10 year guarantee on all installations.